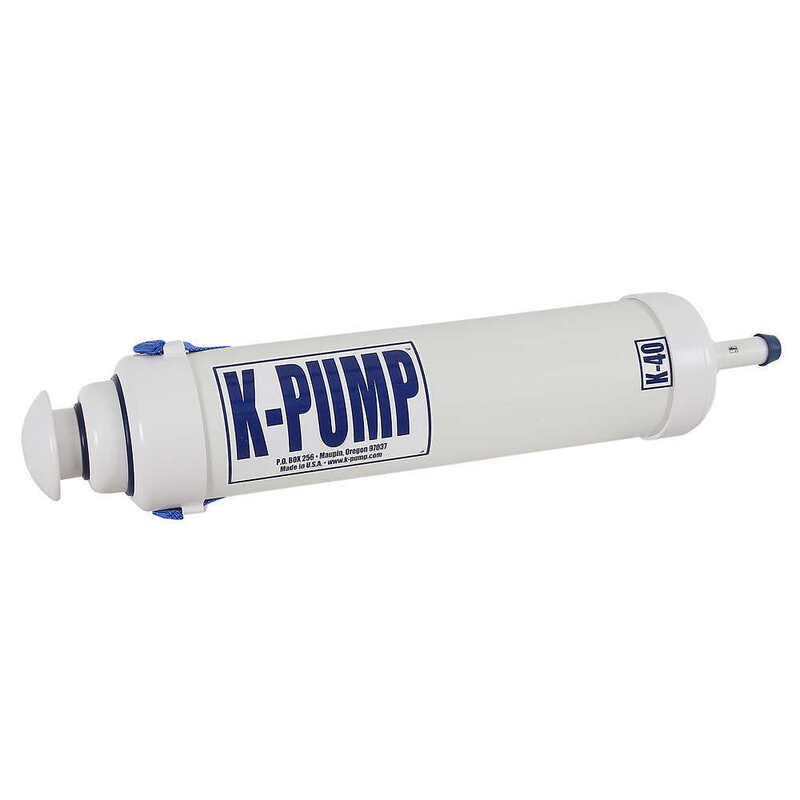 The K-Pump K-40 Hand Pump is the "little brother" of the K-400. Same great two-stage design, with both high-volume and high-pressure modes. More compact and easy to stow where space is limited. 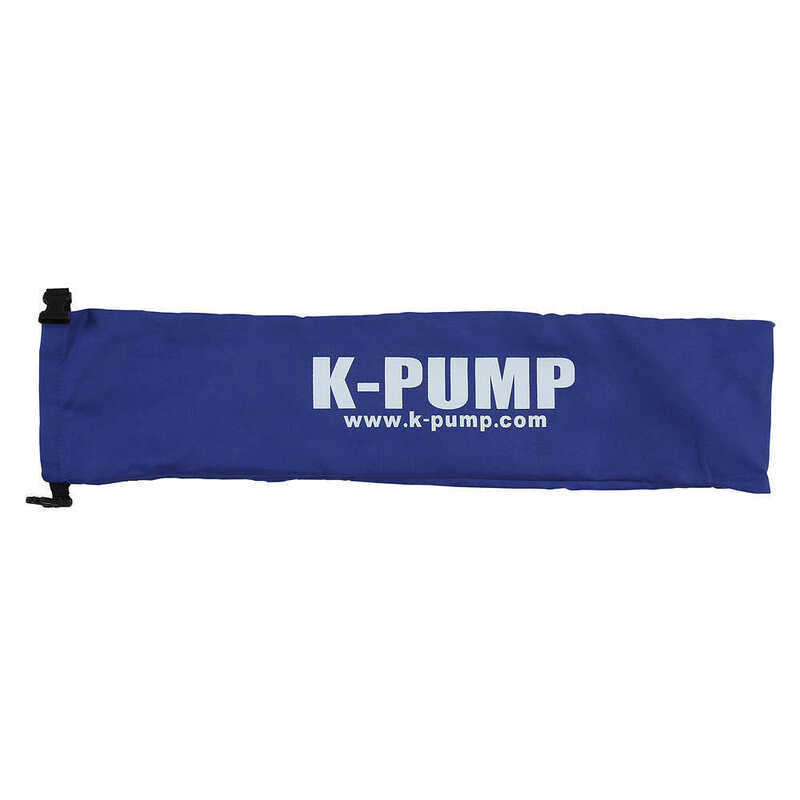 This product will be shipped directly from K-Pump and will leave their warehouse in 2-3 business days. Eligible for UPS ground shipping only. The K-40 is the ideal choice for smaller boats - IKs, kickboats, etc. Only 24" in length, 4" in diameter and 3 pounds in weight, it stows compactly. The primary stage delivers approx. 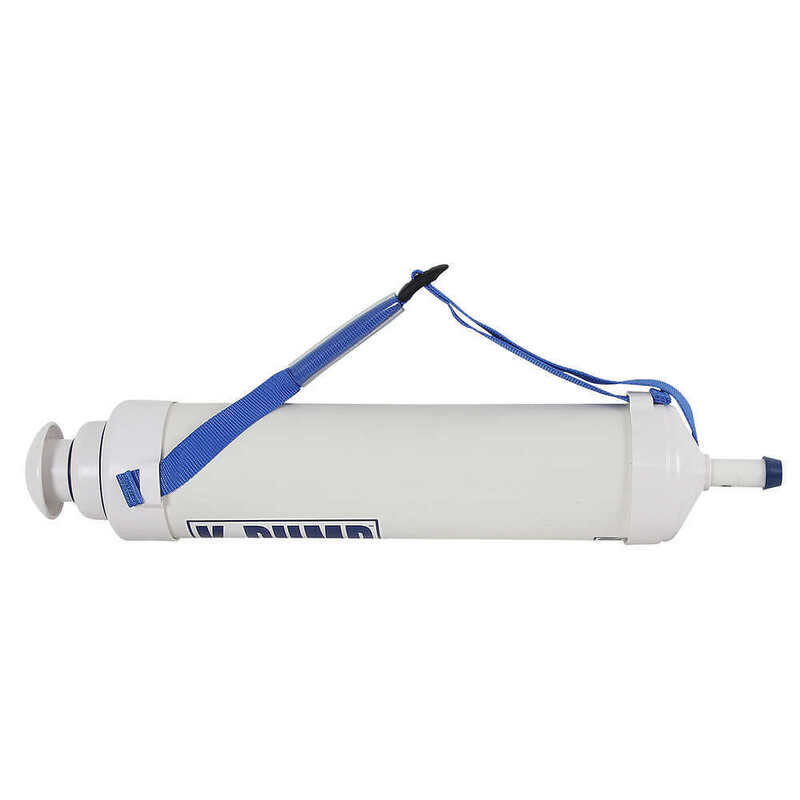 1.2 gallons of air per stroke, filling your tubes quickly. 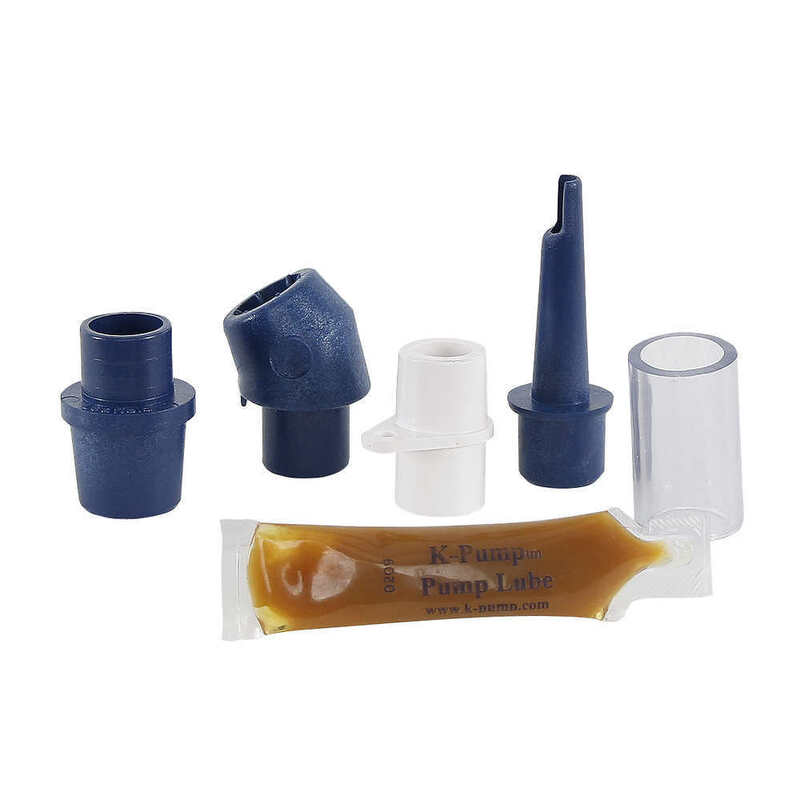 Nozzle end and included adapters fit most inflatable boat valves - Leafield, Halkey-Roberts, Summit, Boston, AD-2 and military valves.